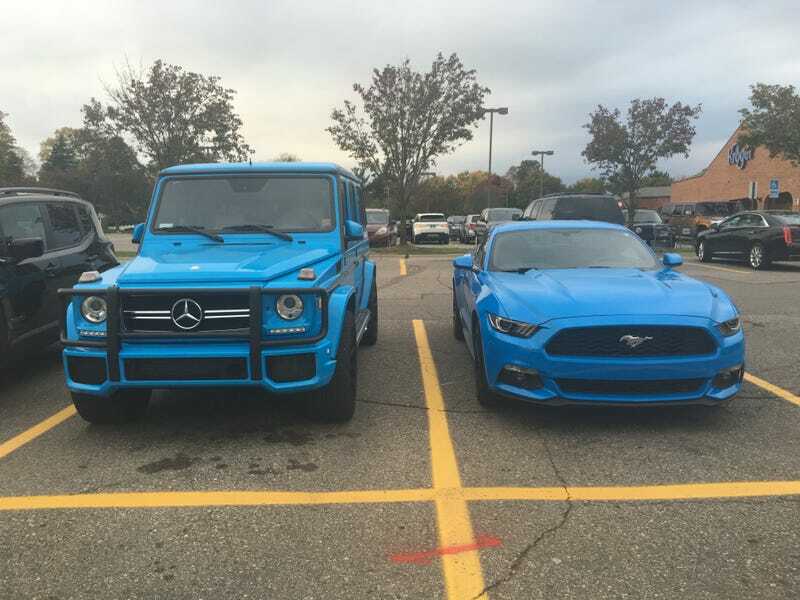 First, I found a “grabber blue” G-Wagon. Then I saw my first 300SL in the metal. ‘Twas a good day.